Tumwater's Brooke Hare excels on the volleyball court and in the classroom. Photo credit: Gail Wood. 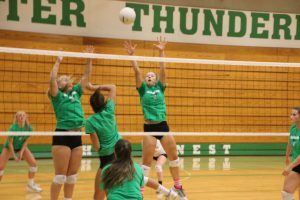 It’s another late-night bus ride home, following another impressive win for Tumwater High School’s red-hot volleyball team. And Brooke Hare, the Thunderbirds’ all-league player and team captain, has her head in her books, studying. This is her library on wheels. Whether Hare is on the volleyball court spiking a game-winner to an opponent’s floor, or she’s on the basketball court blocking another shot, or she’s in the classroom taking notes, she always takes the same approach – all out. 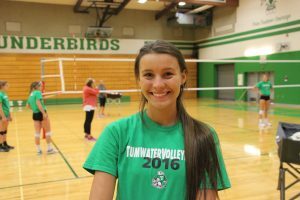 Tumwater’s Brooke Hare excels on the volleyball court and in the classroom. Photo credit: Gail Wood. This 5-foot-11 senior is the true definition of student-athlete. Besides being all-league in two sports, she has a 4.0 cumulative grade point average. She’s never had anything lower than an A on her report card. Sometimes all-league athletes become so focused on their sport that athletics eclipse the classroom. Scoring averages becomes more important than grade point averages. But not for Hare. From grade school to high school, it’s always been grades before sports for Hare. And helping her keep that perspective is Otton. Academics, not sports, are Hare’s key to opening doors. 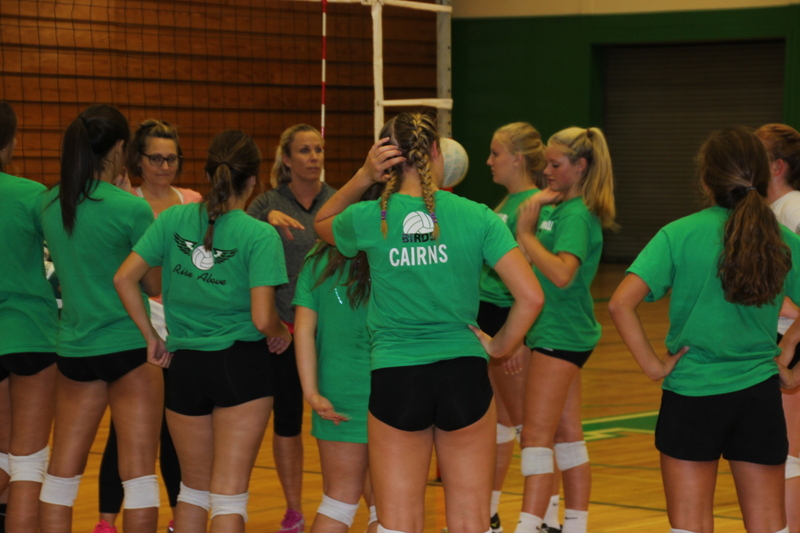 Tumwater coach Tana Otton talks with her team at a recent practice. She mixes fun and hard work with her teams. Photo credit: Gail Wood. Her favorite subject is AP Lit. 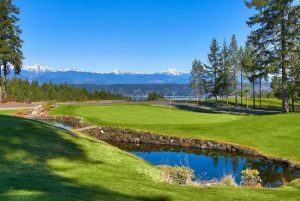 “It’s really a lot of fun,” Hare said. 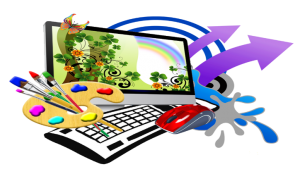 Two careers are calling. Her tomorrows might be spent in a court room as a lawyer or in a newsroom as a journalist. To get there, she’s taking care of today by studying hard, whether it’s on the bus, in a gym or at home. And if academics and sports aren’t enough, she’s got another activity to juggle. She’s the senior class president. 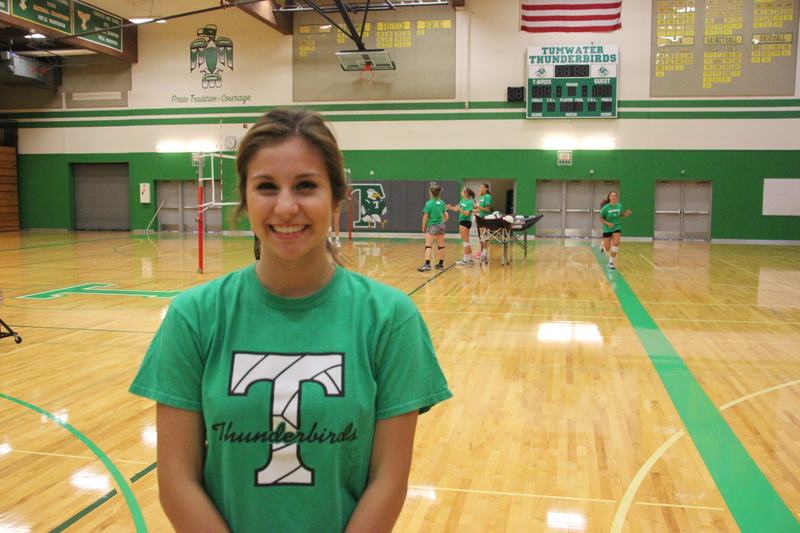 Cristina Hegarty has been a starter on the Tumwater Thunderbirds’ volleyball team since she was a freshman. Photo credit: Gail Wood. Like Hare, teammate Cristina Hegarty has that same inner drive to excel. They both follow the same equation – effort plus talent equal success. Hegarty has started on Tumwater’s volleyball team since she was a freshman. She caught the volleyball bug by genetics. Her dad, Brian Hegarty, played volleyball professionally. They’d bat around the volleyball in their backyard. As a freshman, Hegarty played as an outside hitter and now she plays libero. “It’s been a great fit for her,” Otton said. 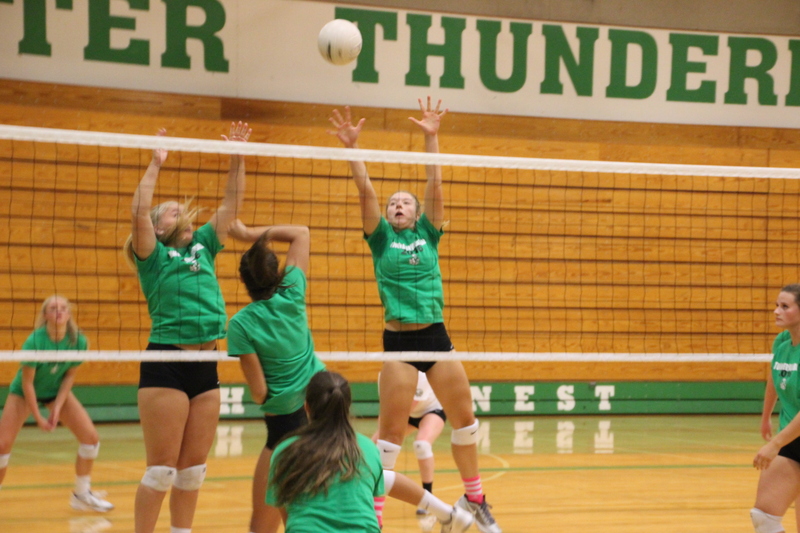 Tumwater volleyball players work hard at a recent practice. Photo credit: Gail Wood. As two of the seven seniors on the T-Birds’ varsity, Hegarty and Hare are cherishing every match and every moment because they know this is their last. And this team is making the most of it. They’ve been enjoying the wins, winning their first four matches and knocking off 4A schools Olympia, Bellarmine, Curtis and Emerald Ridge. And there’s been the team get-togethers and bonding moments. These T-Birds have weekly team dinners at players’ homes and every Monday they have goal setting meetings. 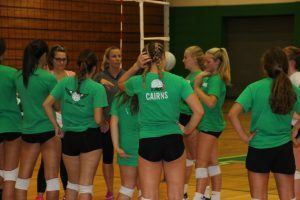 To kick off the season, Otton gets her team together for a big two-night unity camp. Winning tops losing, but Otton, who is in her 14th season as head coach at Tumwater, always makes sure it doesn’t trump having fun. Winning sometimes comes with a serious face, the grit your teeth and go after it. But on Otton’s teams, it’s okay to smile and have a good time. These seven seniors on varsity have been friends and teammates since grade school. 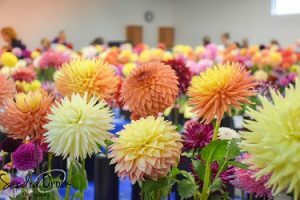 The get-togethers have helped bring them closer together.